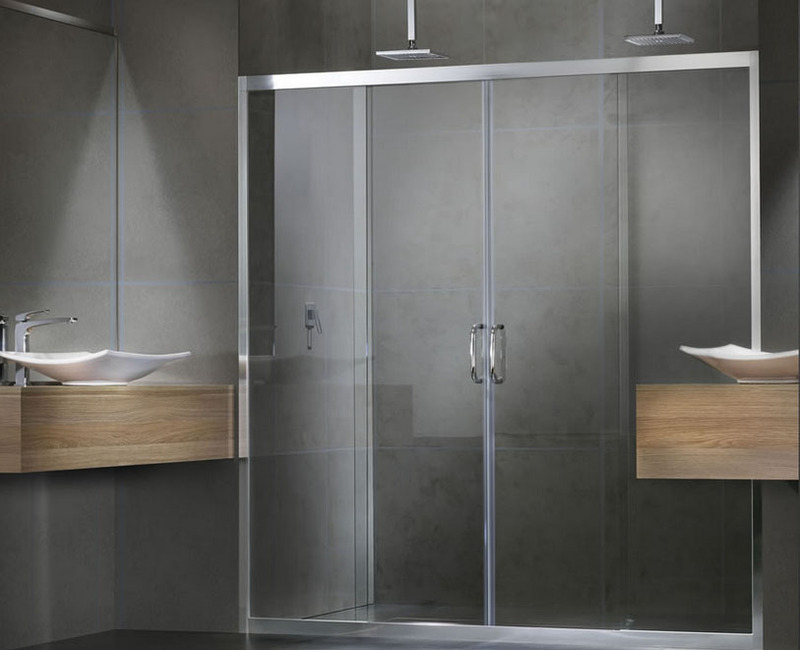 At Direct Glass, we manufacture custom-made glass shower screens to suit all applications. 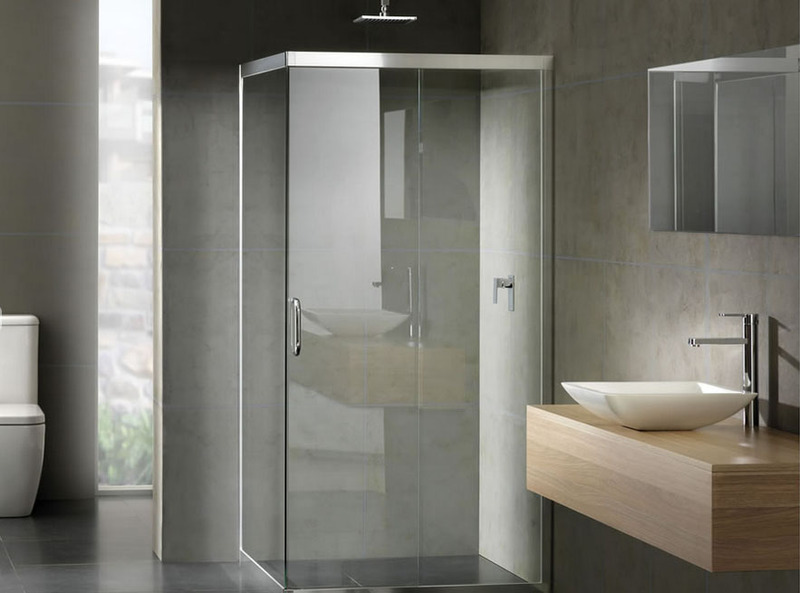 With a world options ranging from different glass options to the choice of a sliding, pivot or hinged door. 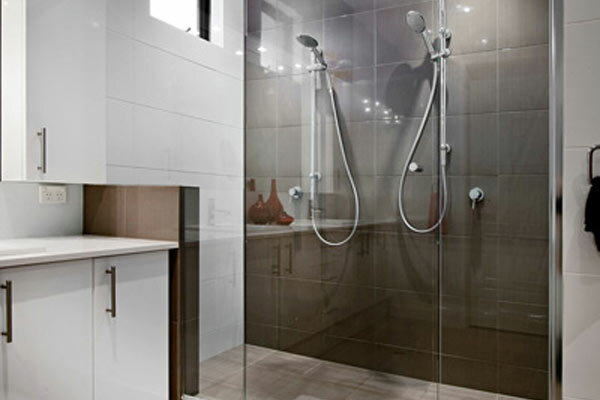 You may prefer a walk-in shower with no door, a wet room, or a shower over a bath to save space. 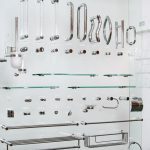 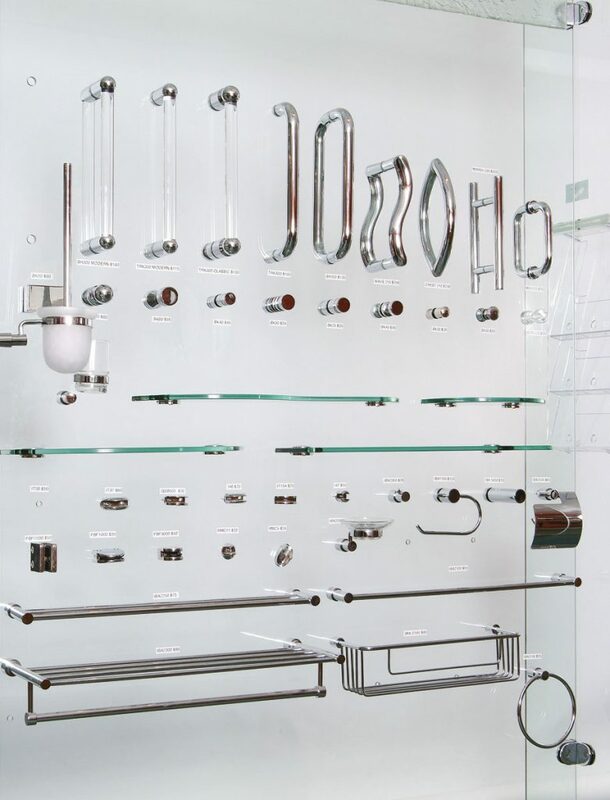 And to add the finishing touch, a broad selection of hardware options to complement or contrast your bathroom’s design. 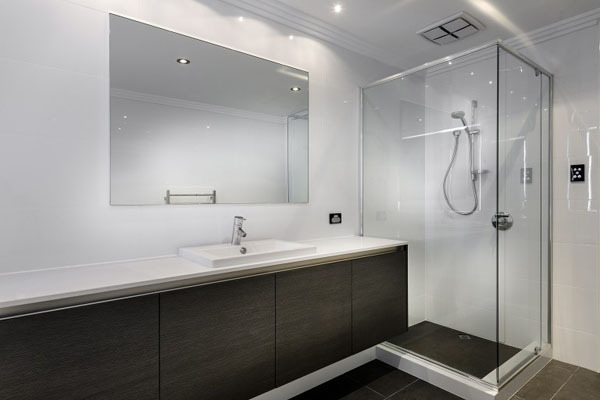 Our 10mm frameless glass shower screen is measured and installed with great precision to create an almost seamless enclosure. 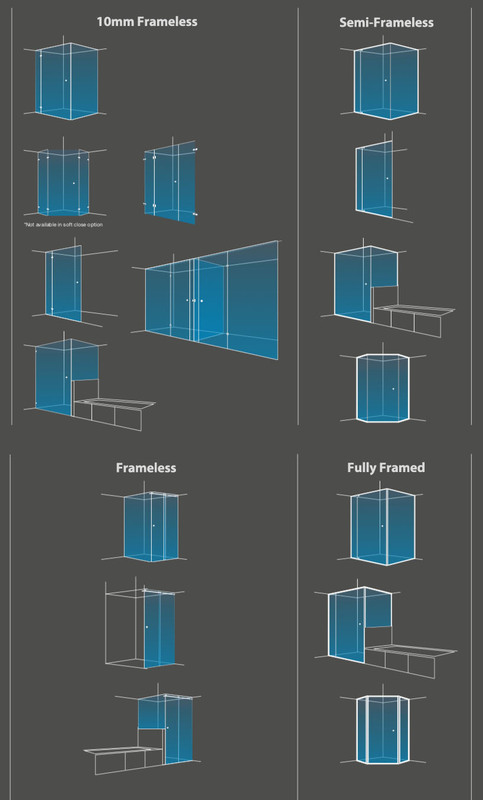 The semi-frameless screen is a less expensive alternative with a slimline aluminium perimeter frame. 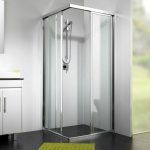 The fully framed glass shower screen provides sheer strength and durability, with your choice of sliding or pivot door and a wide variety of frame colours. 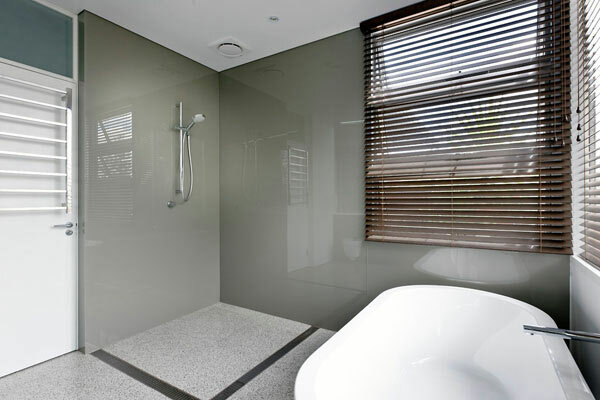 Using coloured glass products you can replace the traditional tiles used in your shower recess. 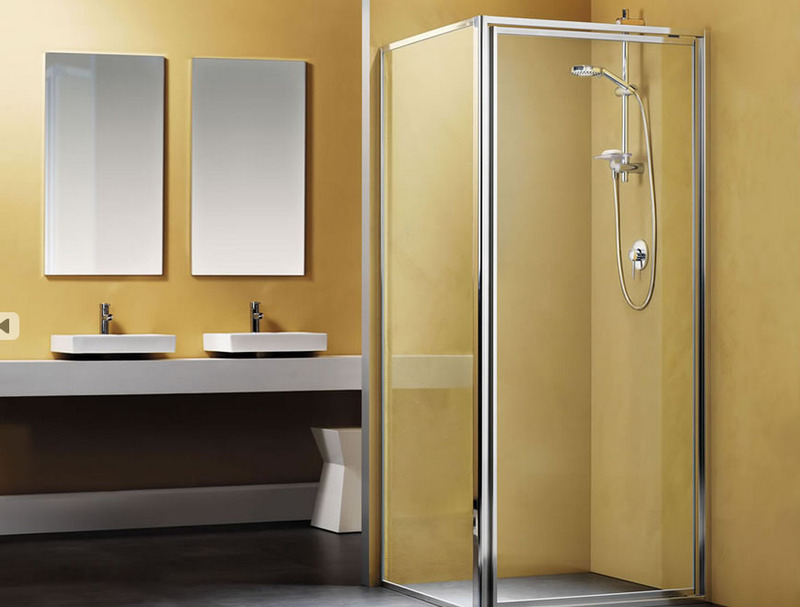 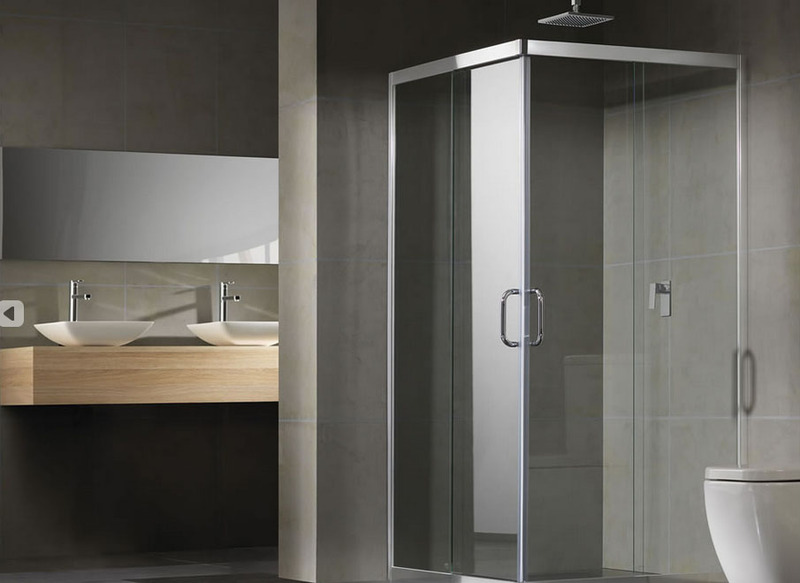 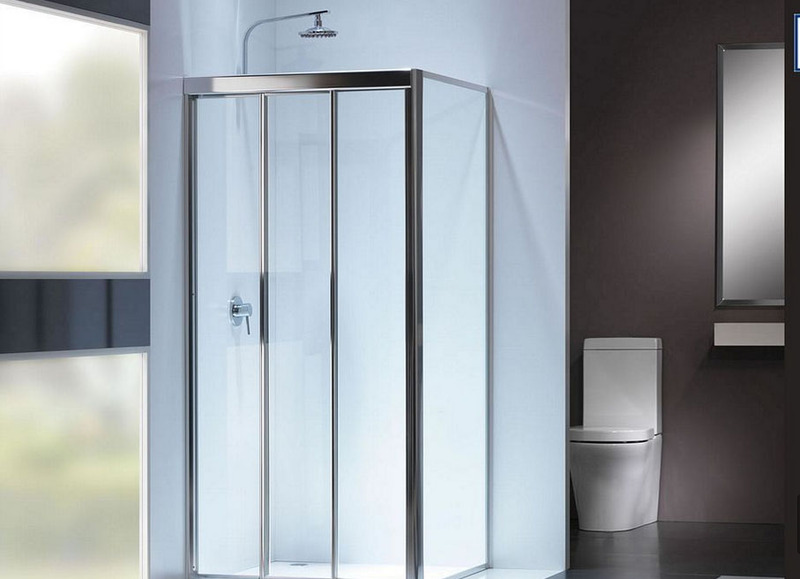 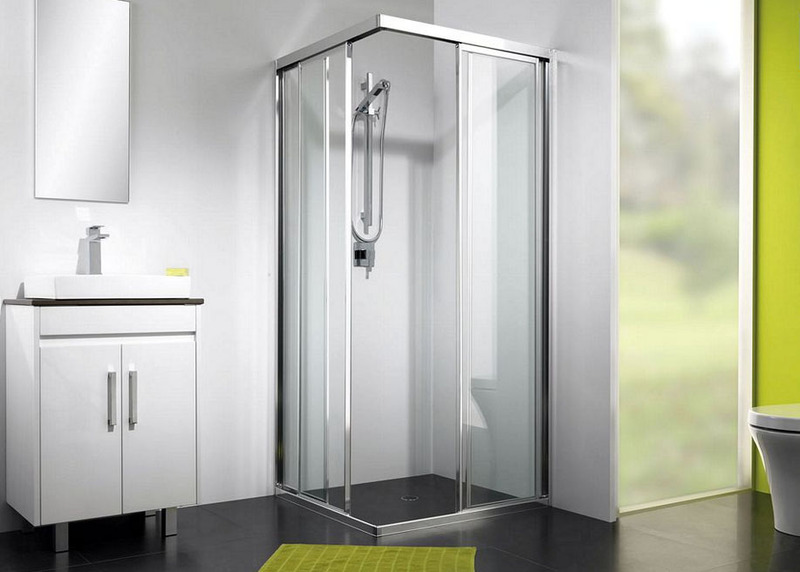 With a ball-bearing runner mechanism that allows for smooth gliding, and anti-lift guide technology ensuring the door always stays on track, it’s the ideal frameless showerscreen for spaces that don’t allow for a pivot door. 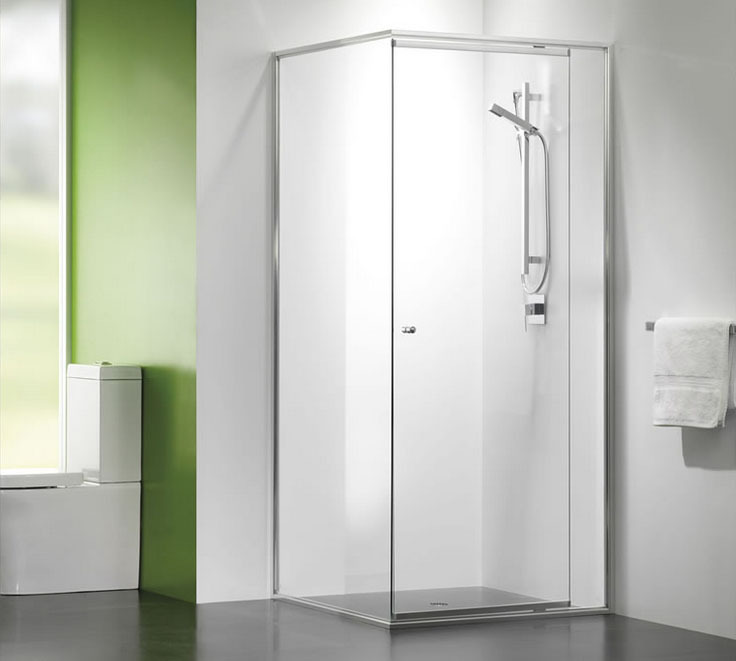 Semi-frameless showerscreen is a perimetre framed showerscreen with a frameless door. 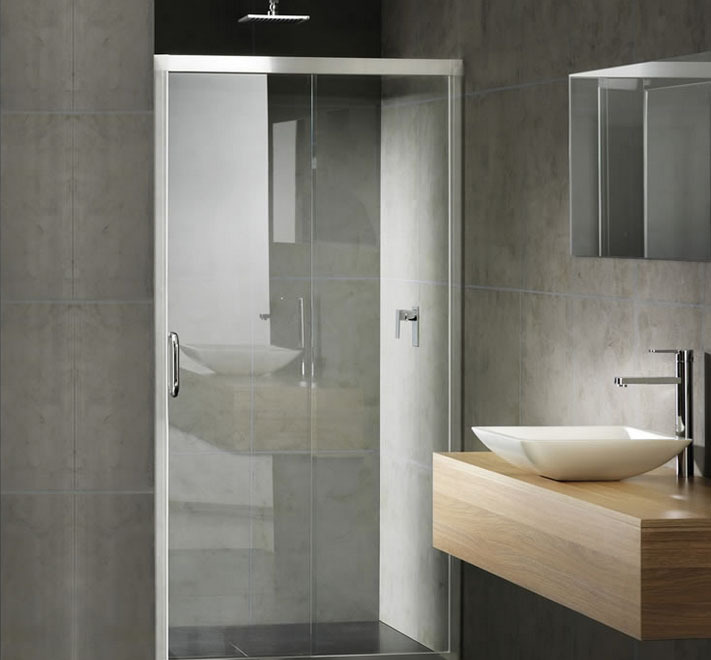 You also have the benefit of a sliding door option, which is great for bathrooms where space is tight. 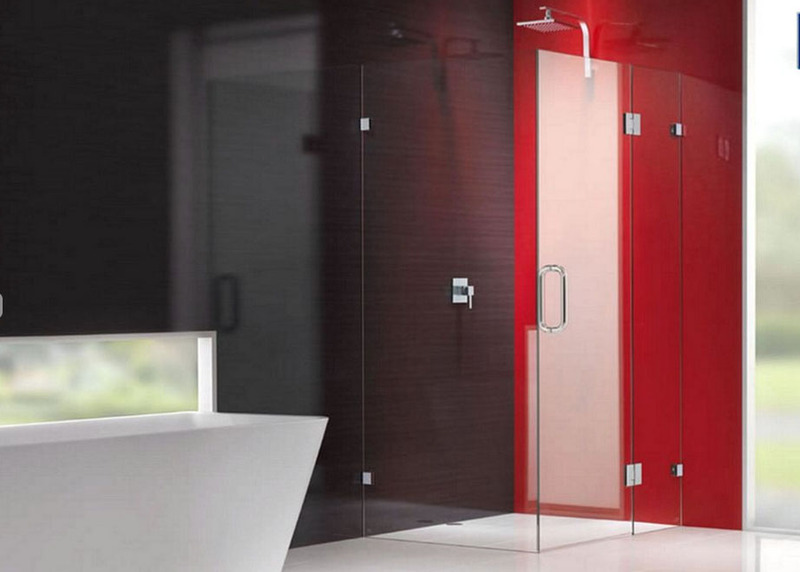 There are various options available, such as overlay and inline, which our helpful consultants can guide you through. 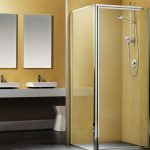 Featuring the innovative Dri-Guard water seal and the Pivot 2000 Fully-Framed Showerscreen is a perfect blend of innovation and aesthetics.